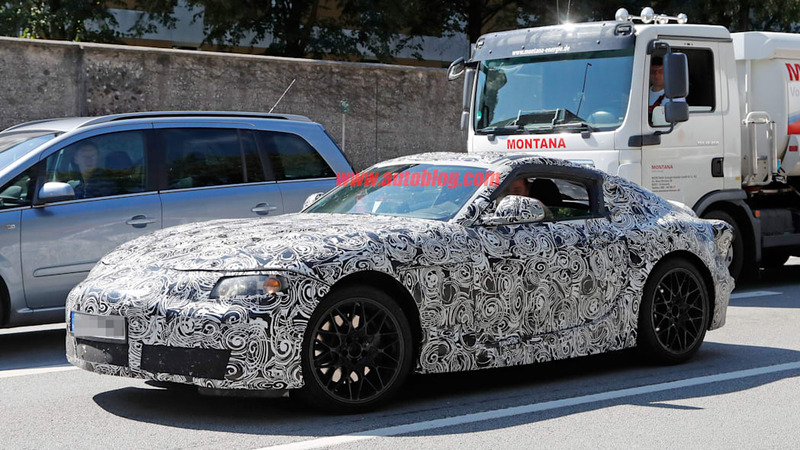 It looks exactly like the Toyota Supra. 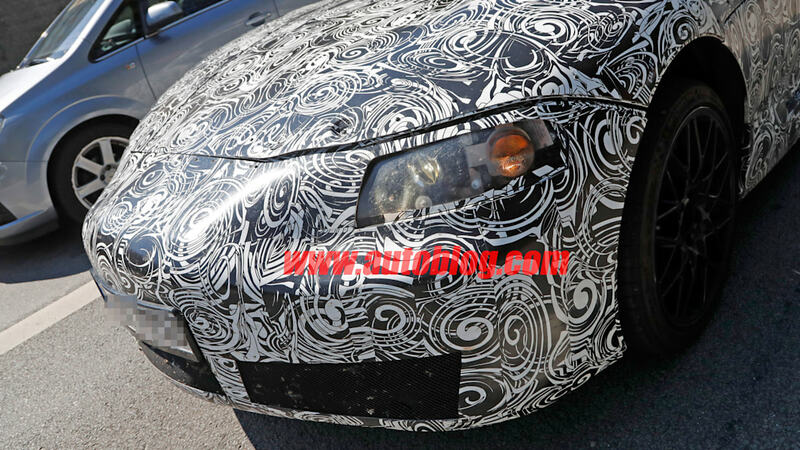 That's our initial impression after Toyota's long-awaited successor to its iconic sports car was spied this week. It has a long hood, doors with concave panels, and what appear to be fake headlights. The sides and back fenders channel the look of the FT-1 concept revealed in 2014 at the Detroit auto show. Put simply, it's the Supra straight out of central casting. 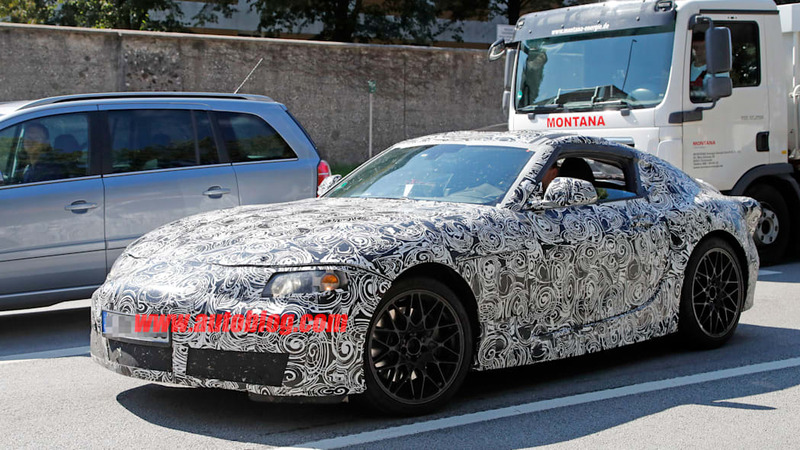 Toyota is working with BMW to develop the new sports car, which will spawn a Z5 for the German carmaker. 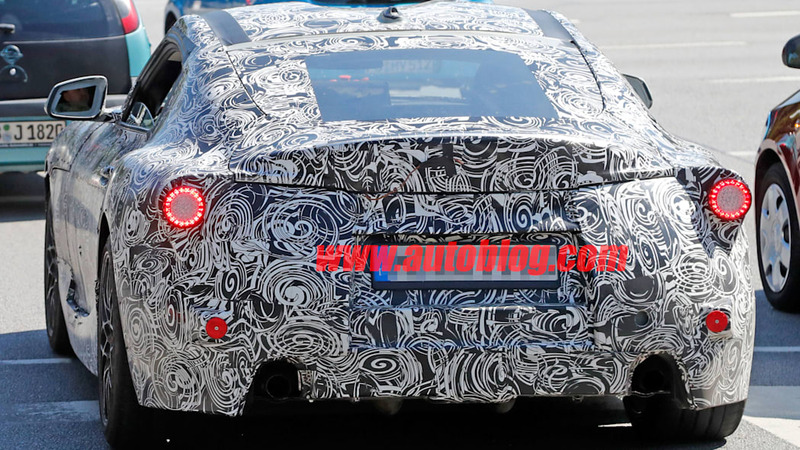 You can see BMW stalks in the cabin in these photos. The project was first announced in 2012. 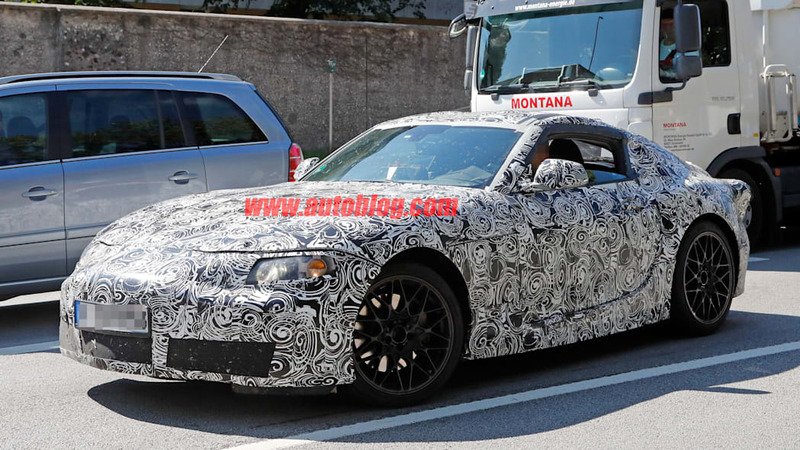 The Supra name was used from 1978 to 2002, and rumors have swirled for years that Toyota will bring it back for its next sports car. Trademark filings and comments from engineers have only added to the clamor. 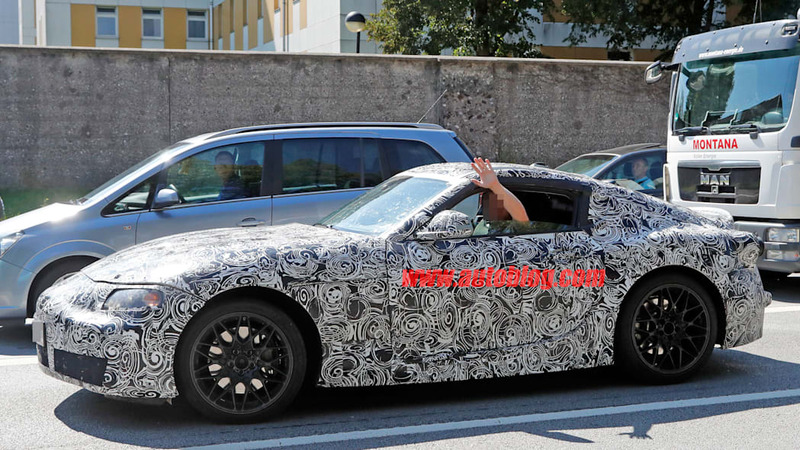 As excited as enthusiasts are, Toyota has not confirmed the Supra name. Yet. 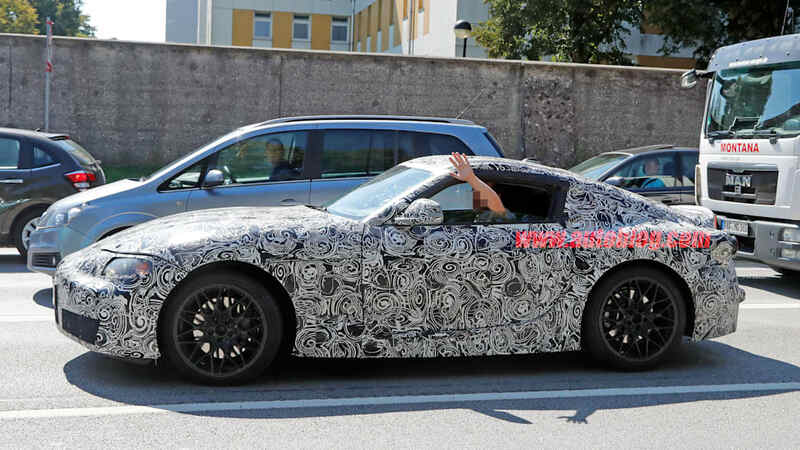 So what exactly will the next Supra be? Based on a rear-wheel-drive chassis, the car will be Toyota's signature sports car. Expect it to arrive for the 2019 model year, which is inline with the Z5's arrival. The powertrain lineup will likely include four- and six-cylinder engines, and perhaps employ some electrification (likely from Toyota's side of the development). Lexus is rumored to be supplying a twin-turbo V6 for the car. The partnership is a sign of the times. Even giants like Toyota and BMW are finding it's better to work together on low-volume models like the Supra and Z5, which independently they would struggle to fund and muster the needed resources. Fiat and Mazda used a similar approach and worked together on the MX-5 Miata and the 124 Spider. 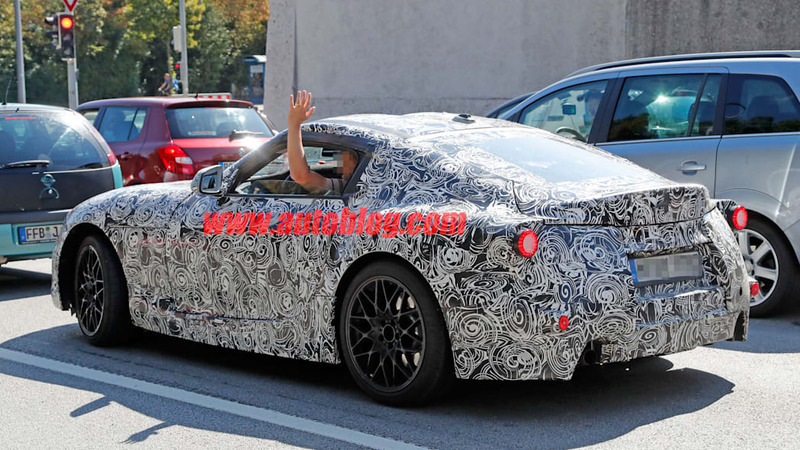 The test driver in these photos is waving as he navigates the Supra away from the auto paparazzi. We've waited along time for the Supra. Hopefully we'll see him soon.